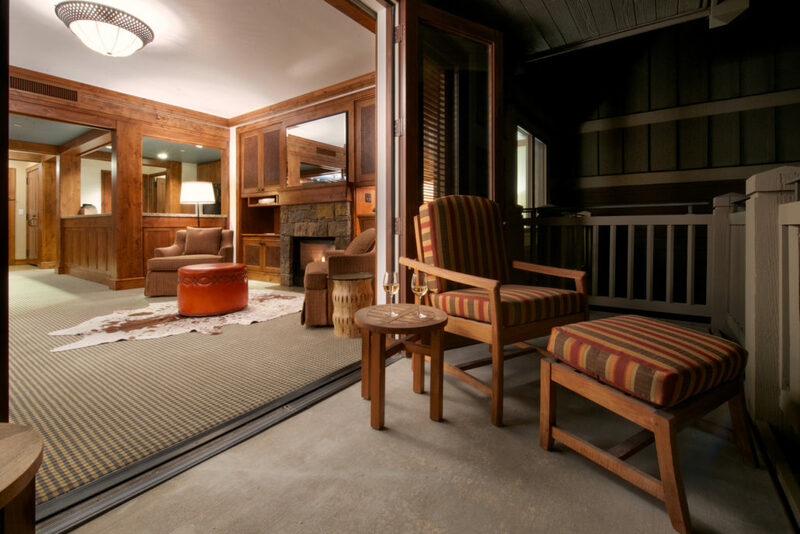 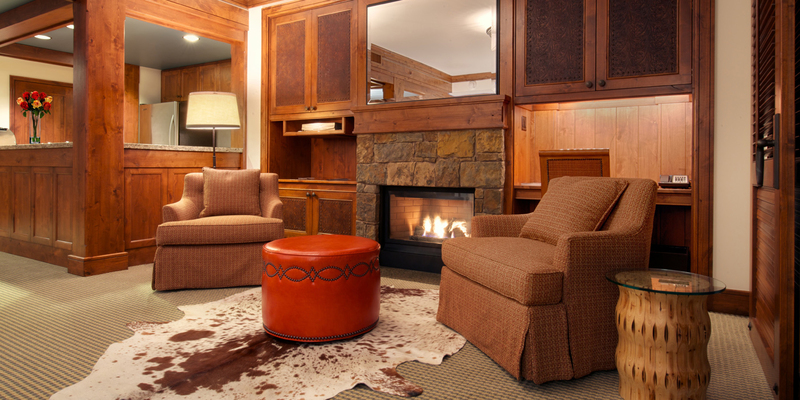 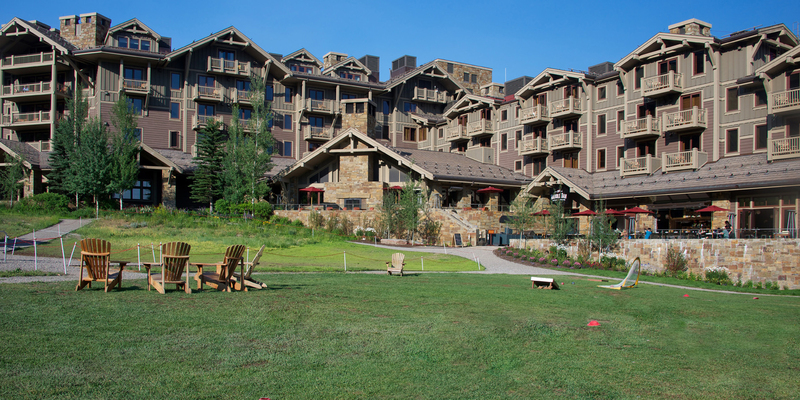 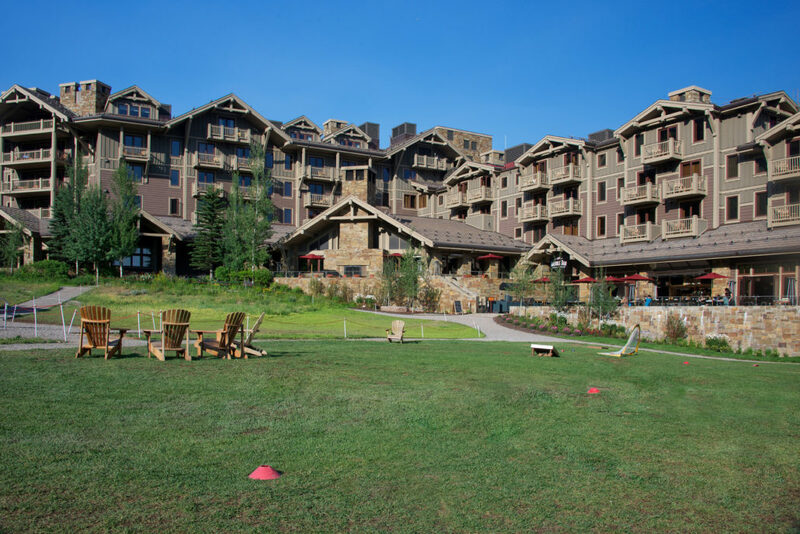 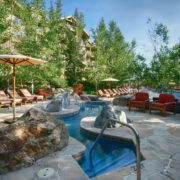 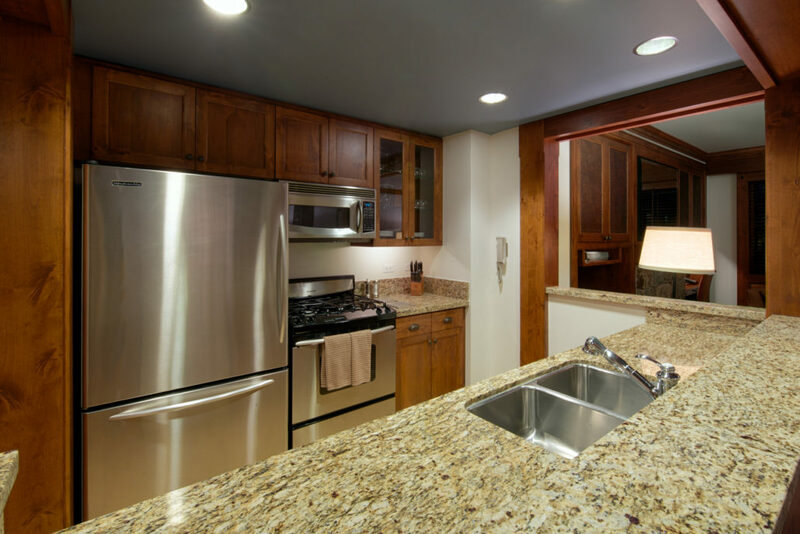 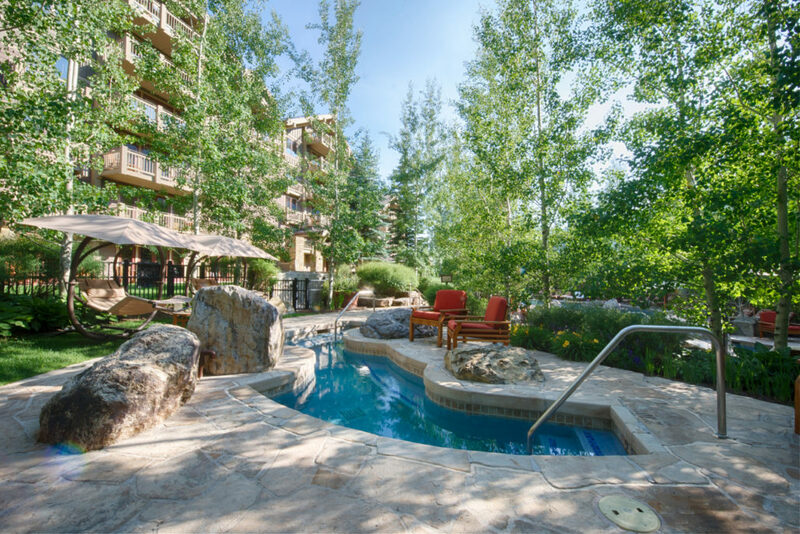 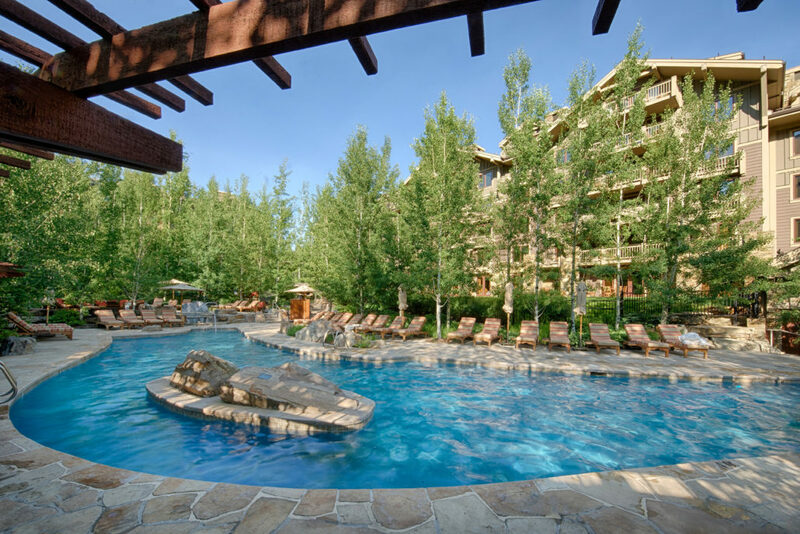 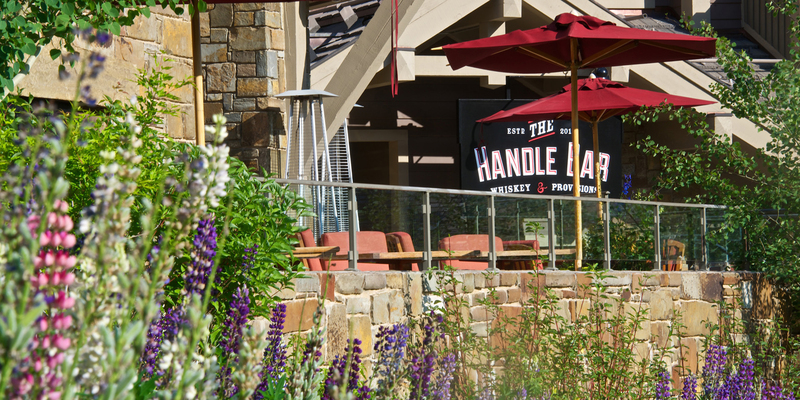 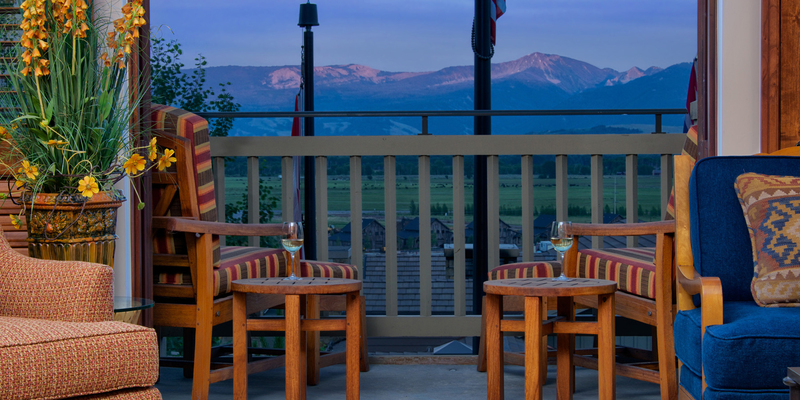 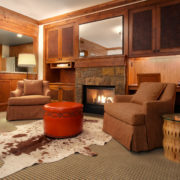 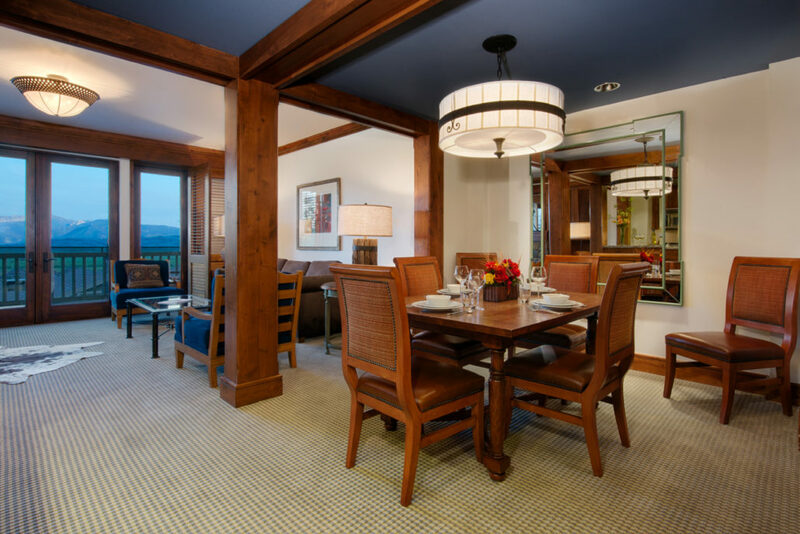 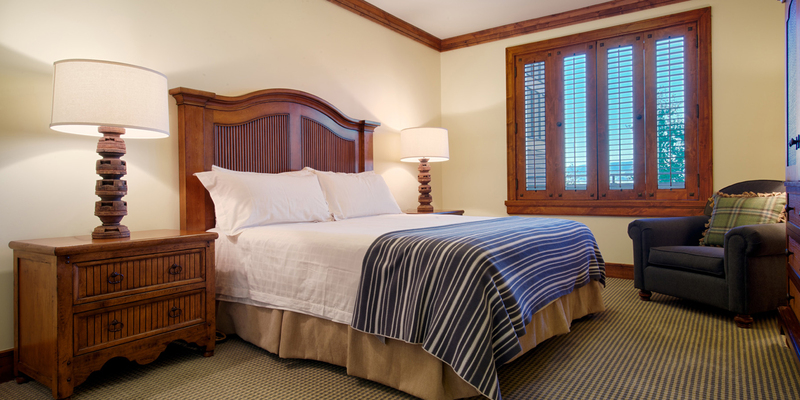 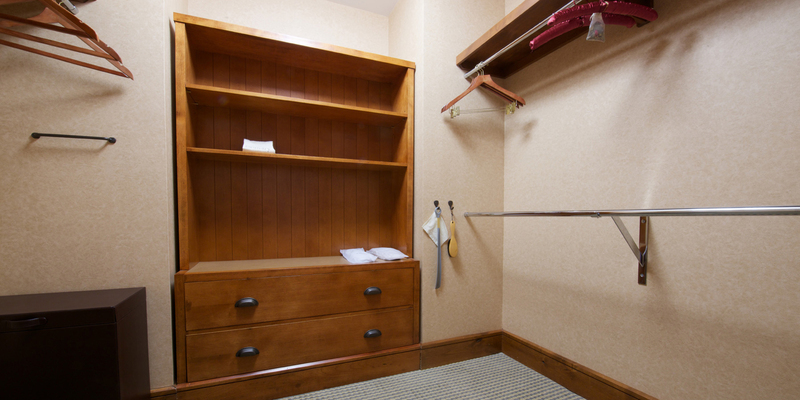 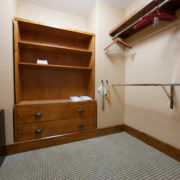 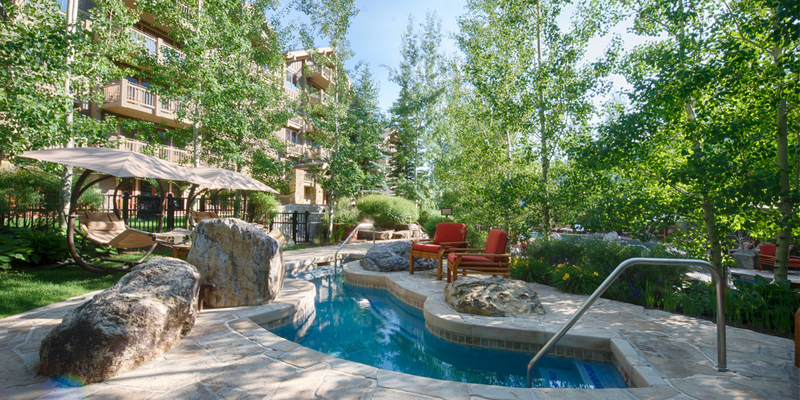 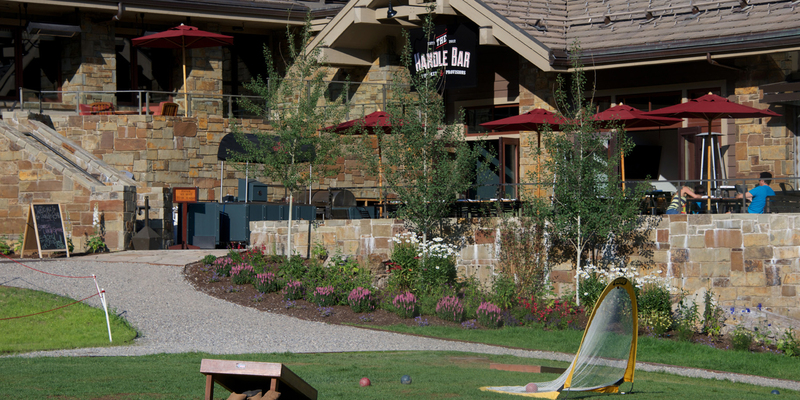 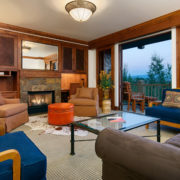 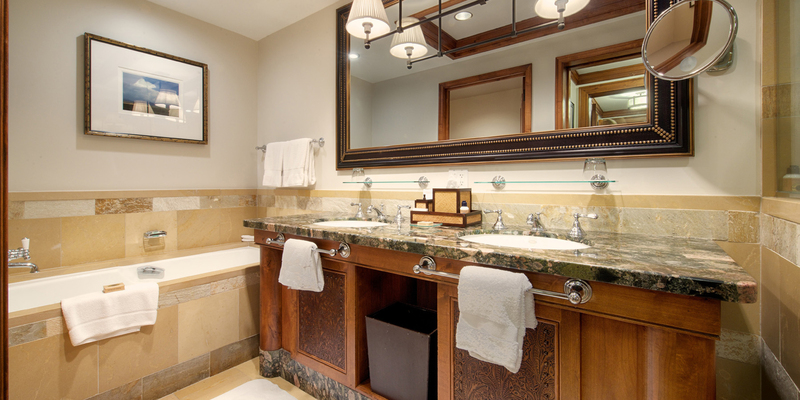 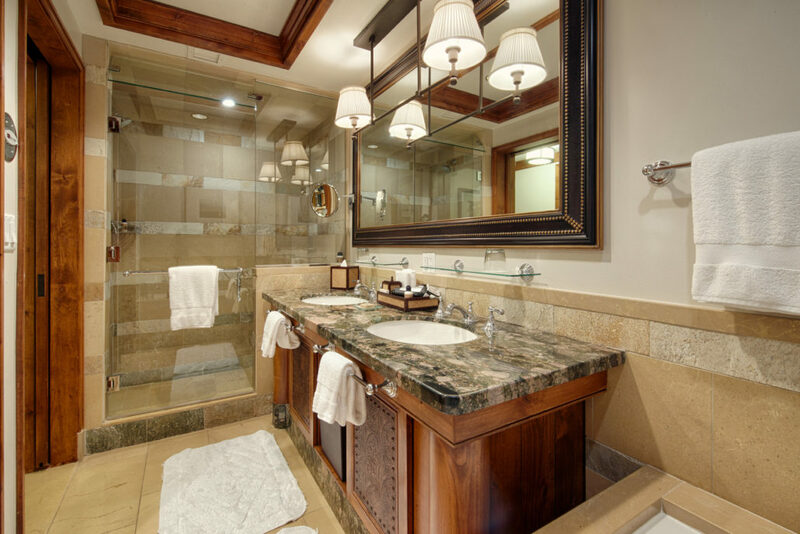 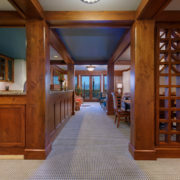 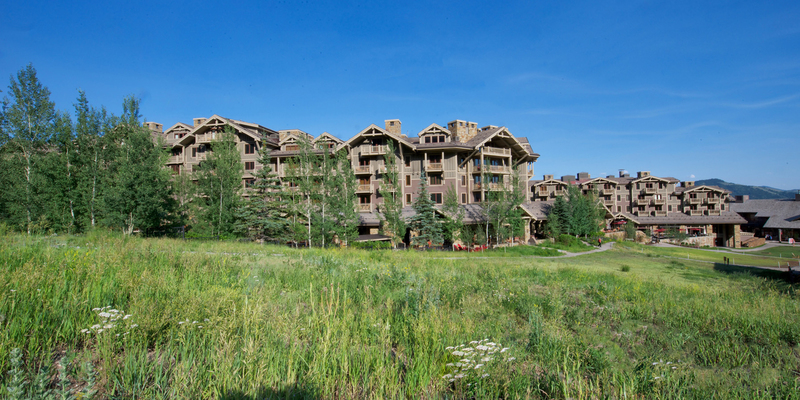 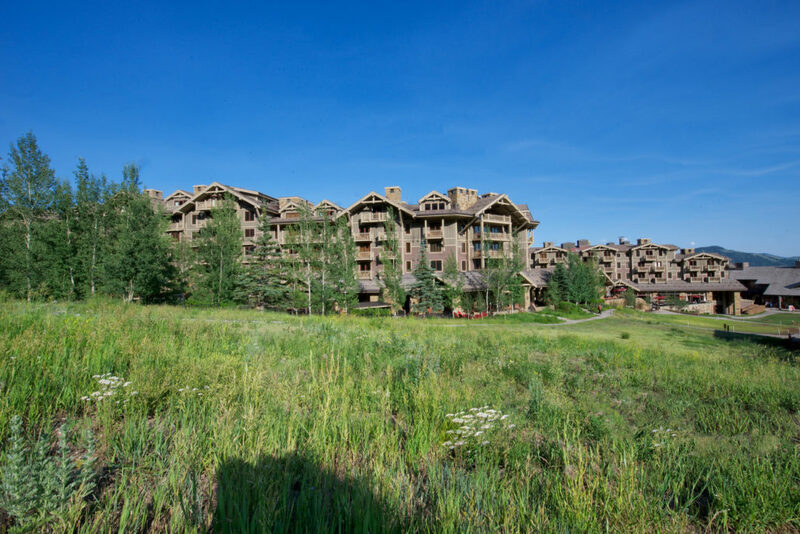 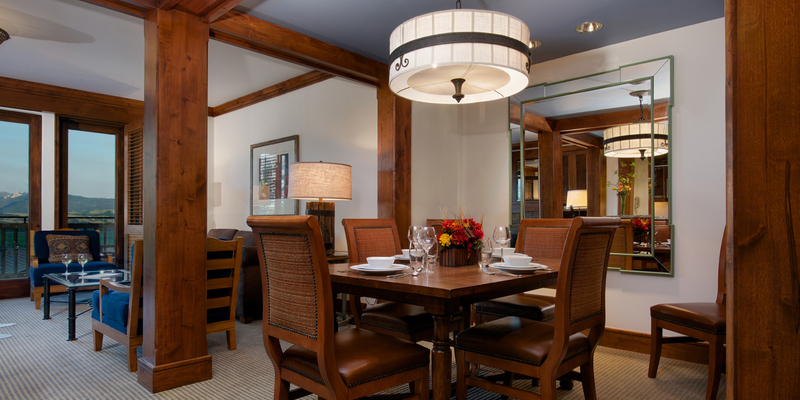 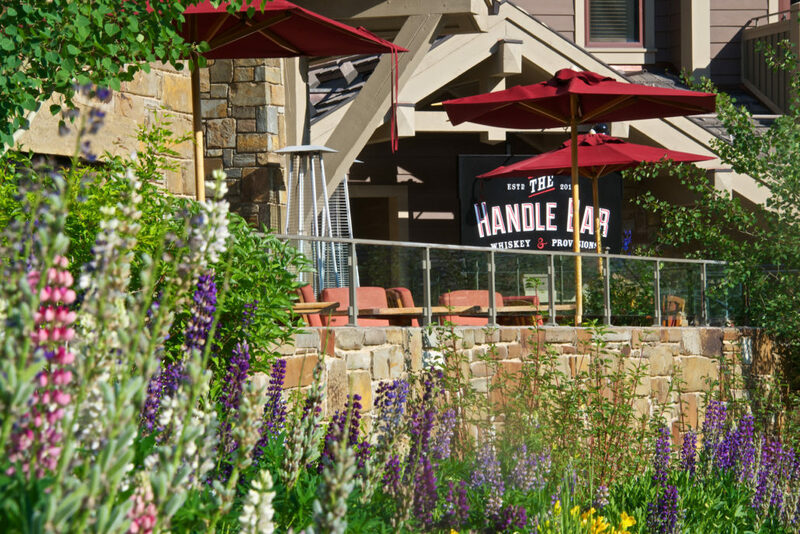 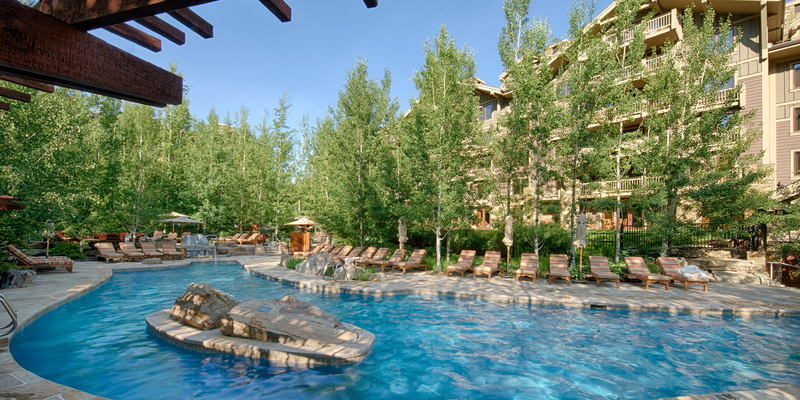 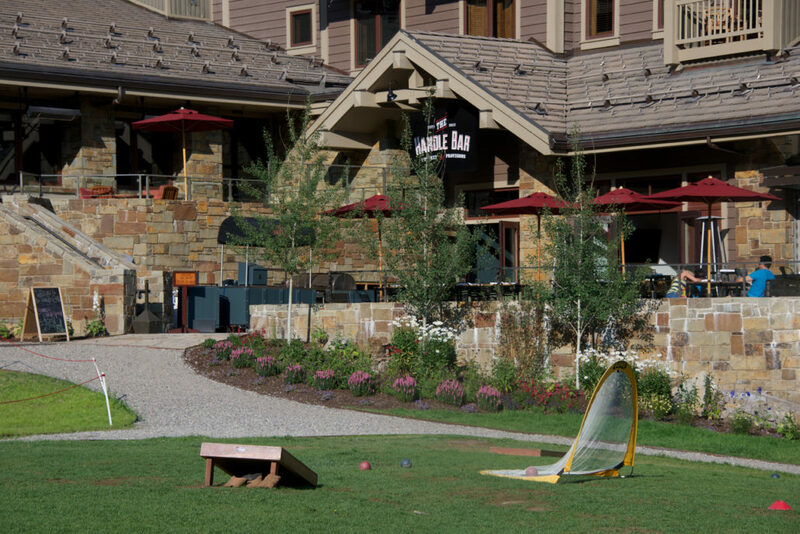 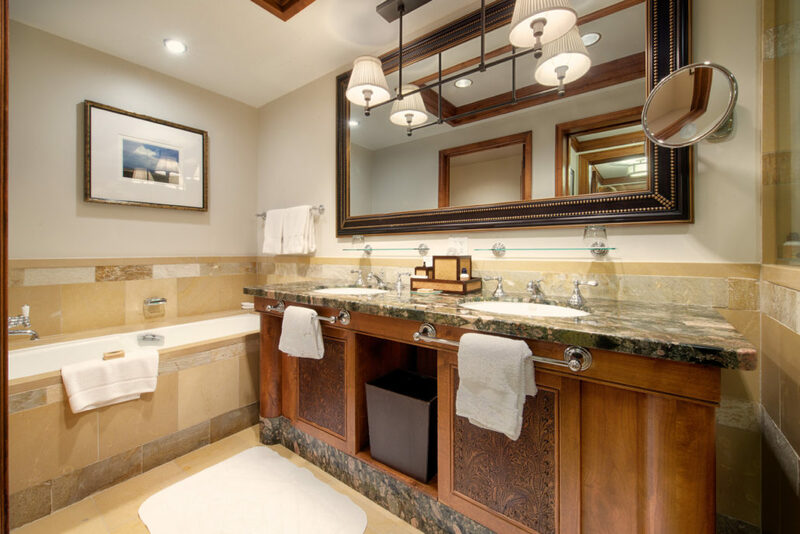 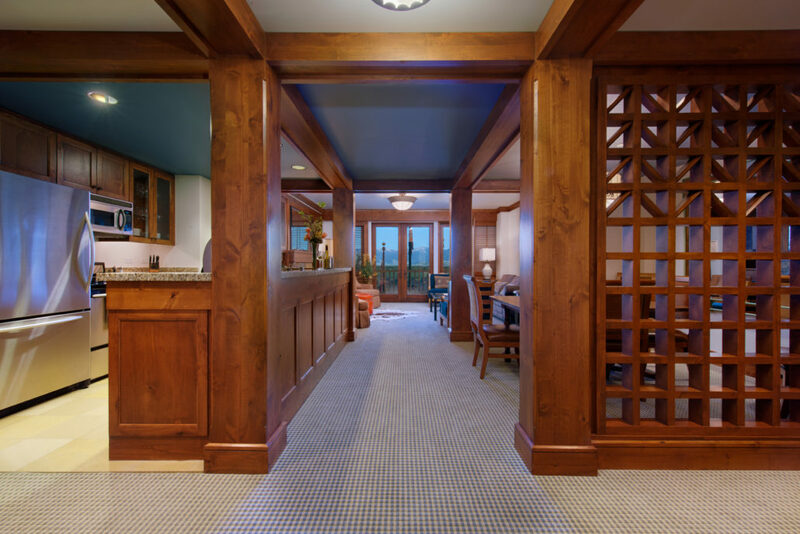 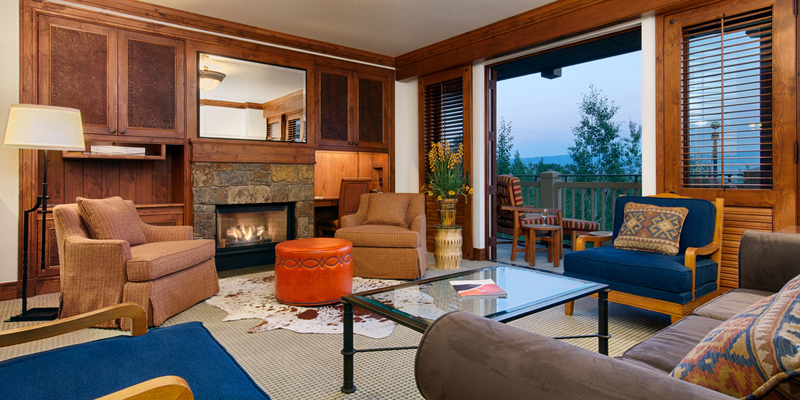 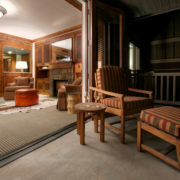 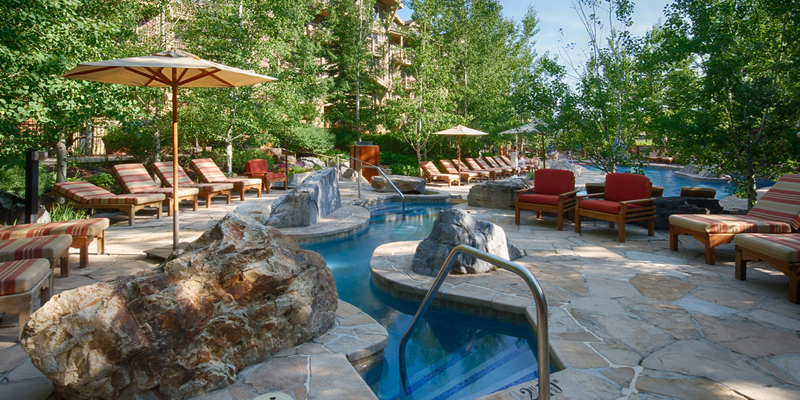 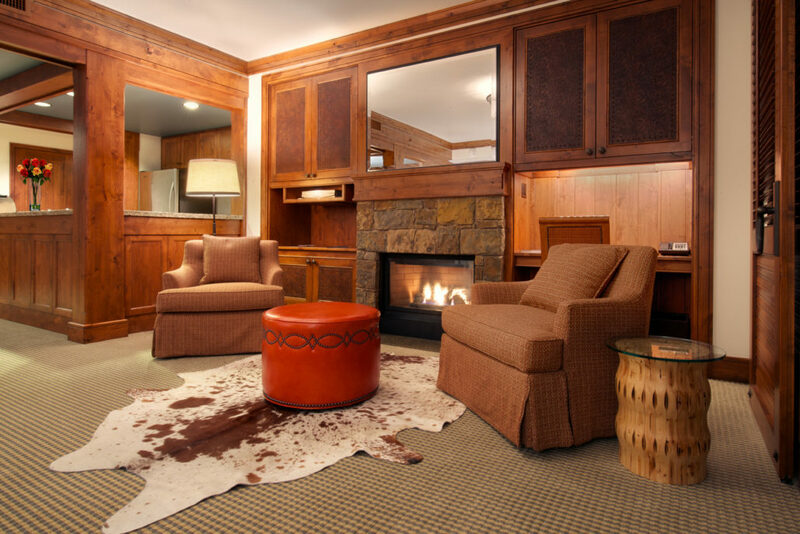 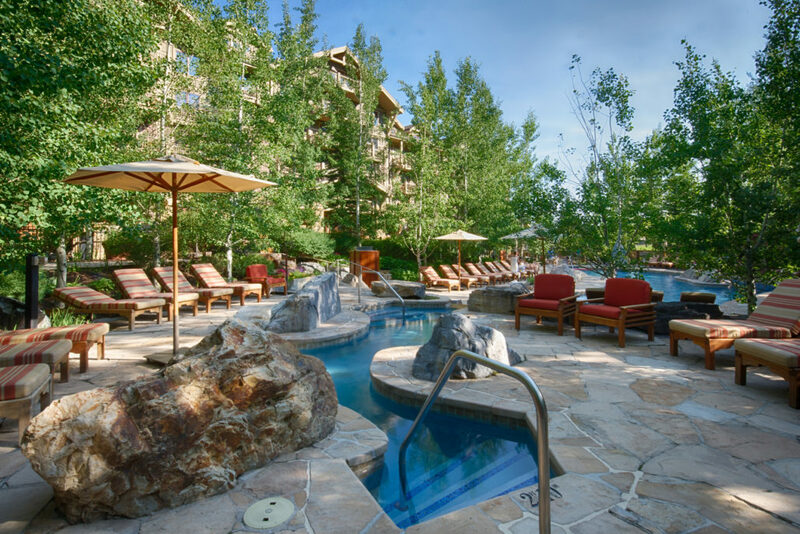 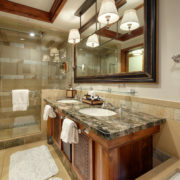 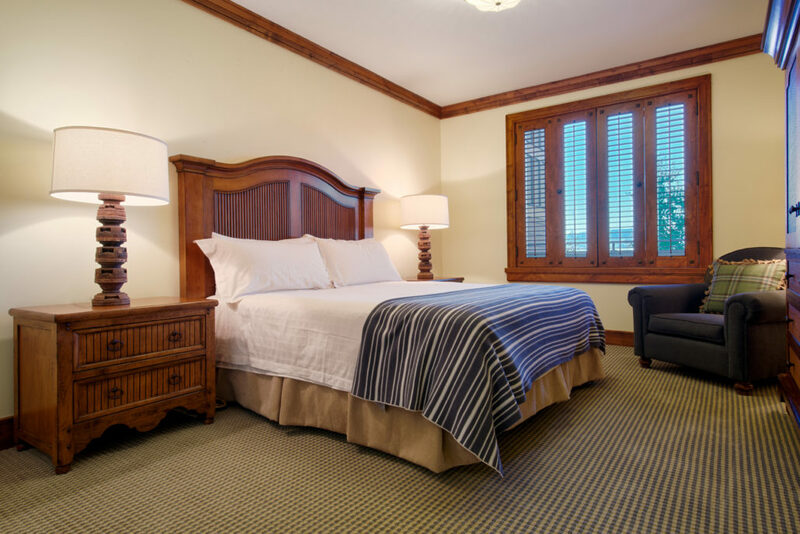 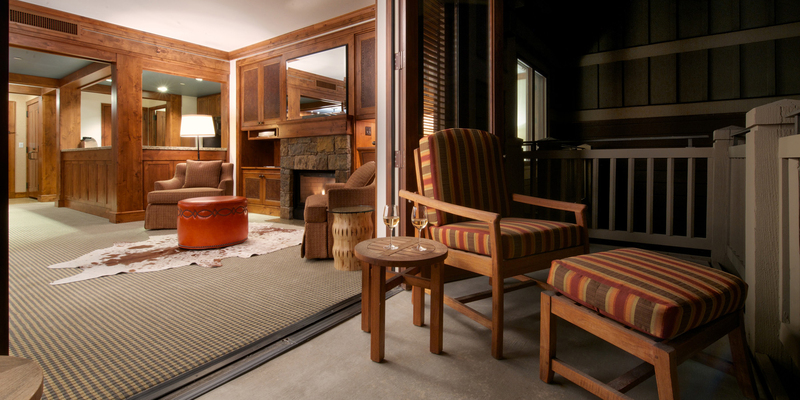 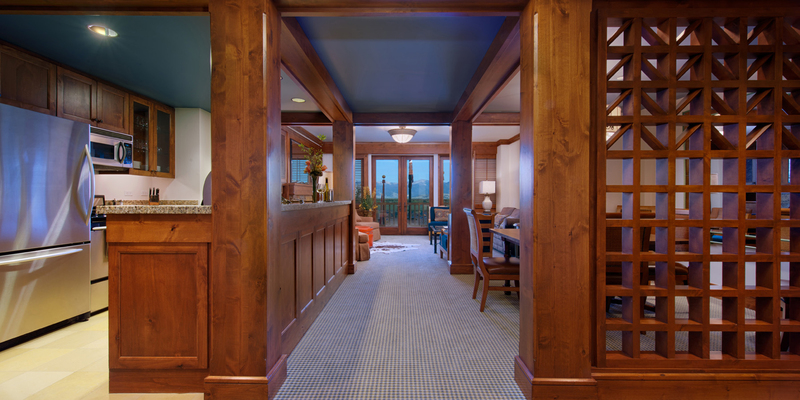 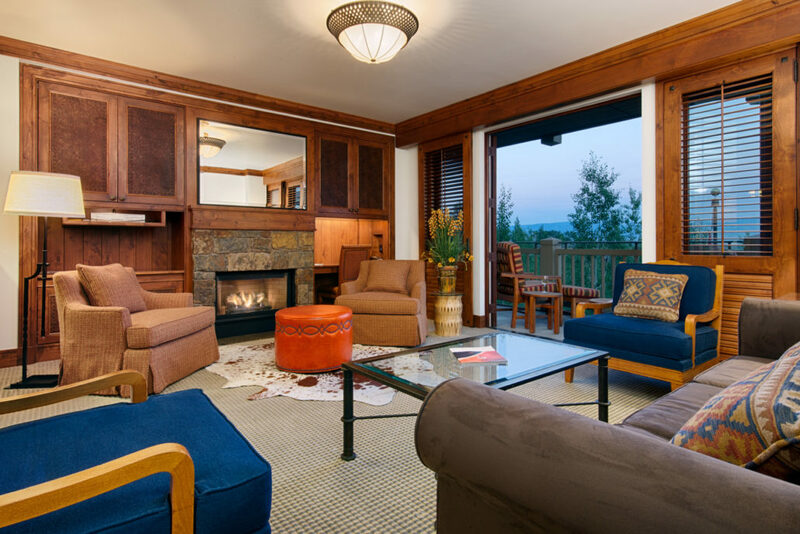 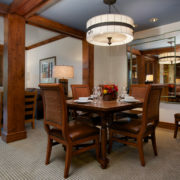 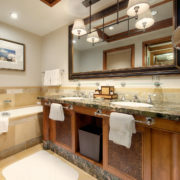 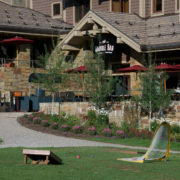 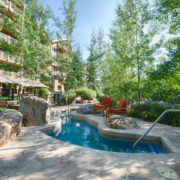 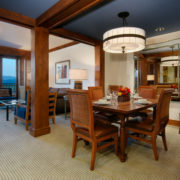 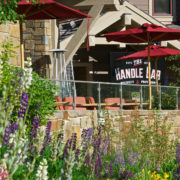 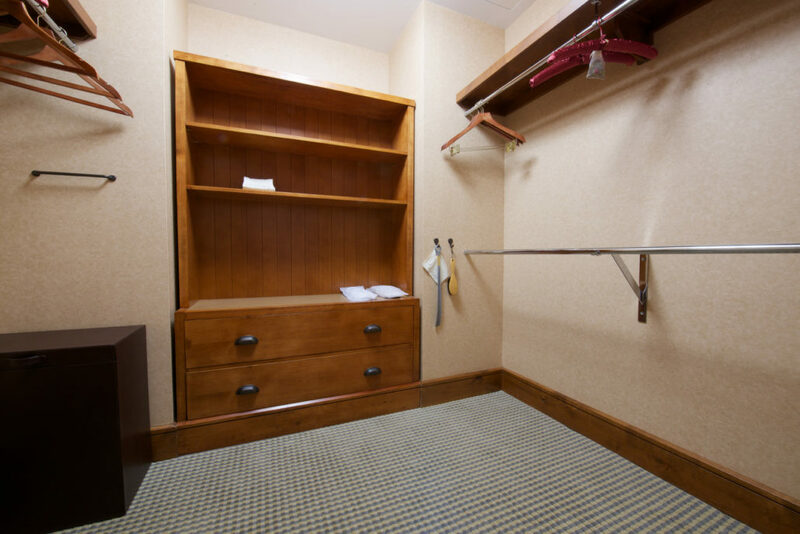 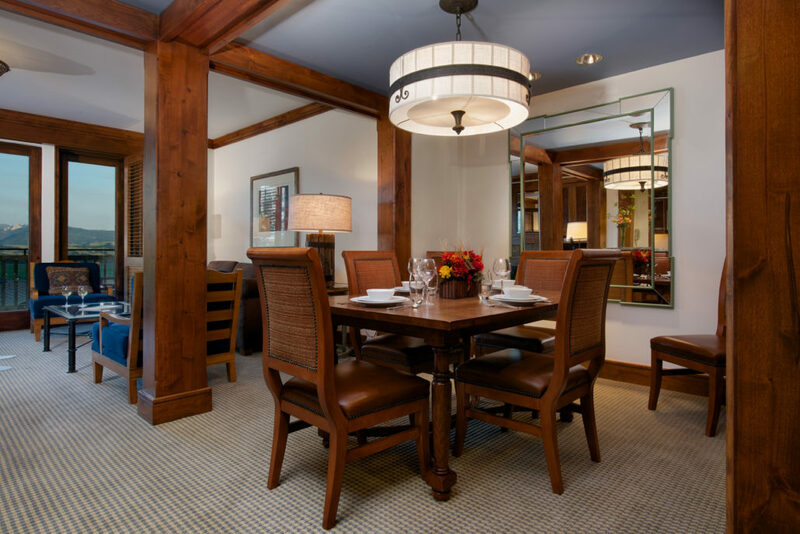 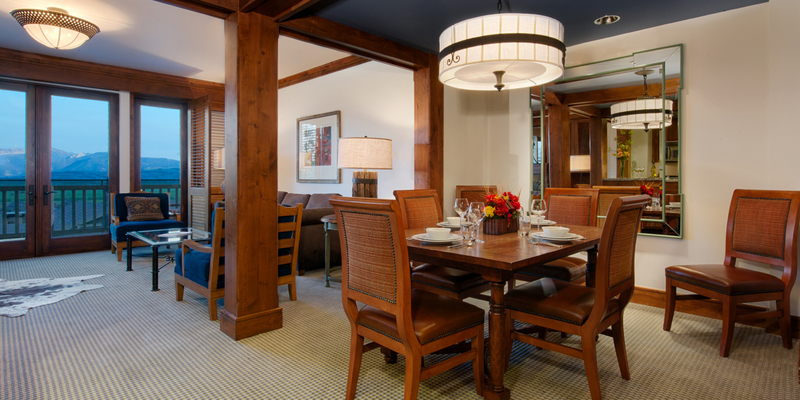 This fresh and bright 2 bed 2.5 bath condo is located inside the 5 Star Four Seasons Resort Jackson Hole. 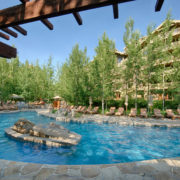 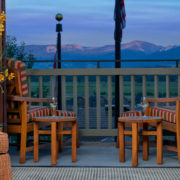 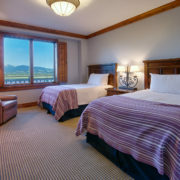 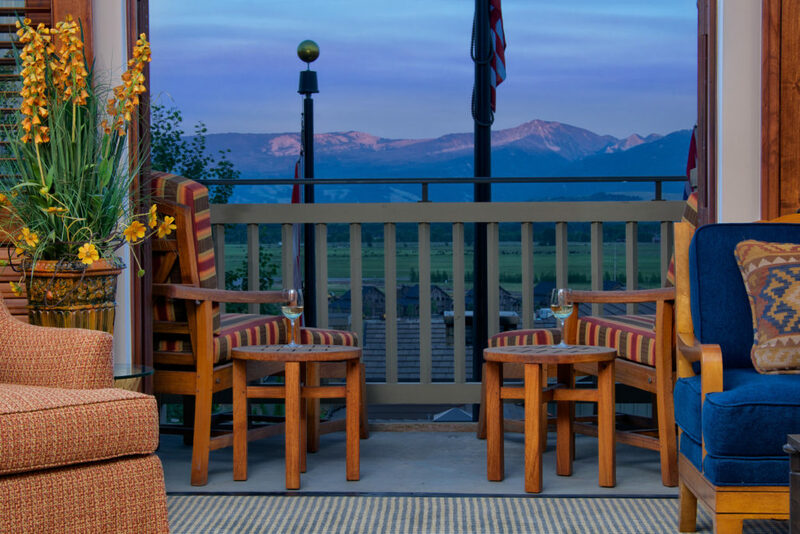 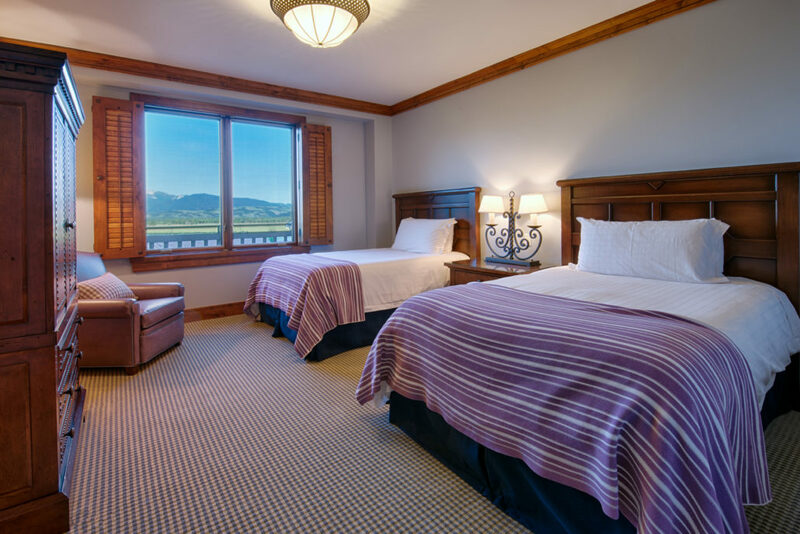 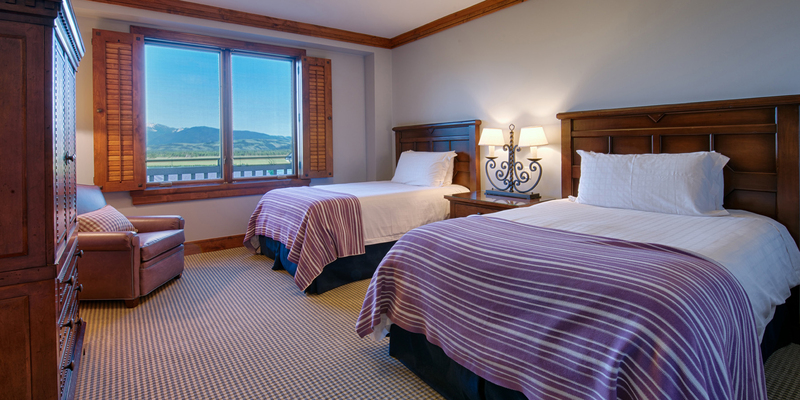 Expansive Sleeping Indian Views and all the amenities and service you would expect with the Four Seasons Resort Jackson Hole. 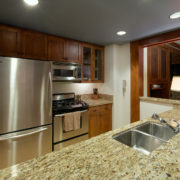 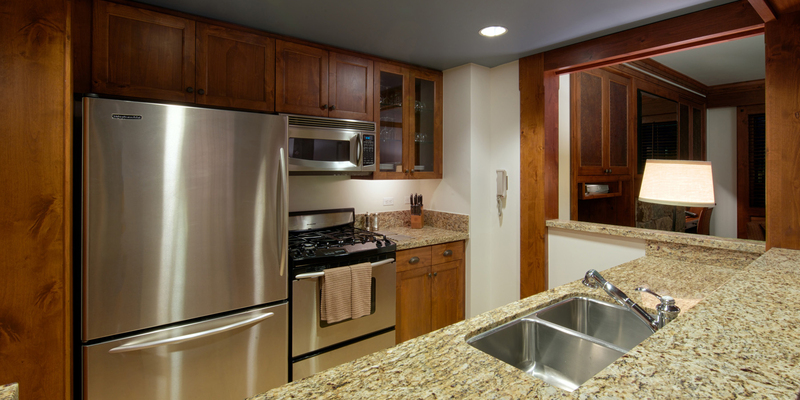 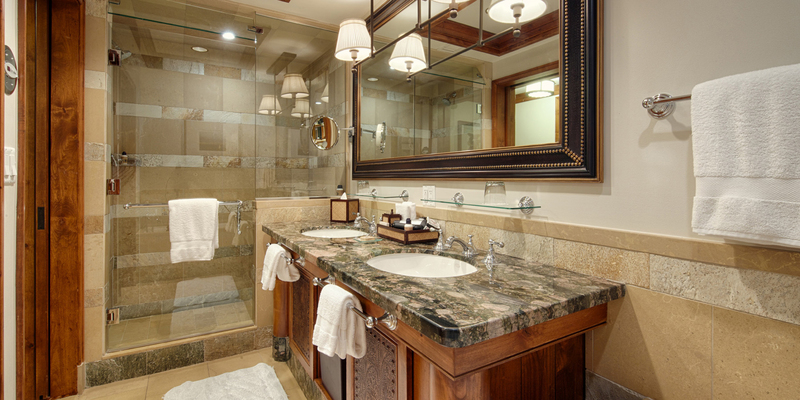 This unit was freshly updated as well in a modern, western design using stone, granite and beautiful hard woods.